With New York Fashion Week coming to a close we thought it only appropriate to do a social media round up of this year’s festivities. 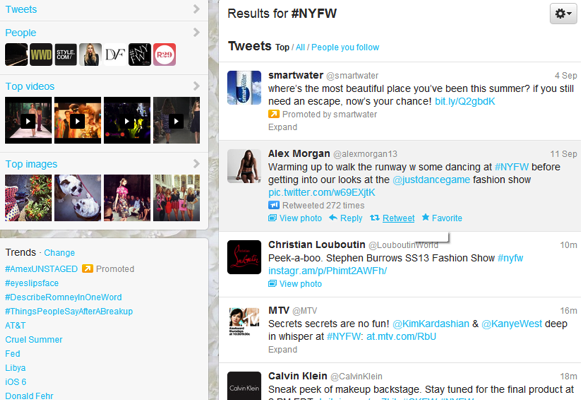 As always the fashion world is at the fore front of using social media. Every editor, blogger or celebrity sitting front row can be seen at any given moment holding at least 2 mobile devices. From the blackberry for emails to the iPhone and iPad for instagram and Twitter updates, social media is a constant at New York Fashion Week. You almost wonder how they have time to watch the shows? But don’t worry these guys practically invented the word multi-tasking. Leandra Medine, Man Repeller @ManRepeller – The hottest blogger around in my opinion. You can always count on her for her witty commentary and a good laugh. 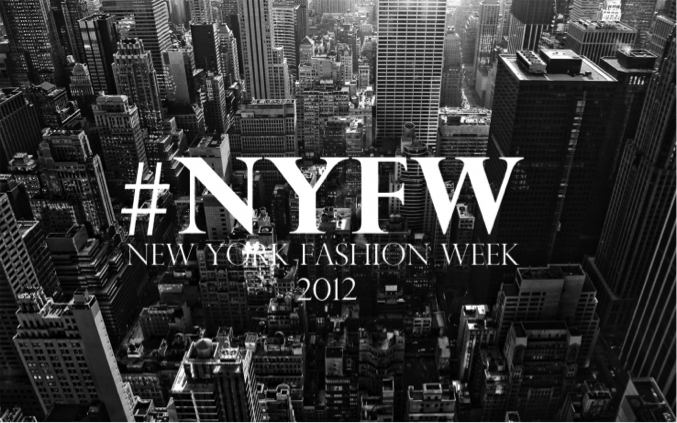 Twitter: Follow the Hashtag #NYFW (disclaimer: it can be overwhelming). You might also consider following some of your favorite designers, models, or fashion editors instead. 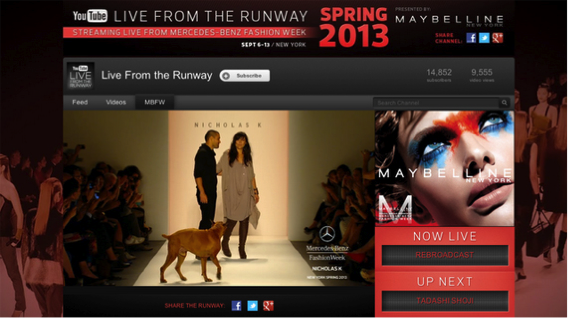 Facebook: Like Mercedes Benz Fashion Week as well as any of your favorite designers Facebook pages. Many of them will have links to live streams of their shows. Instagram: This is probably one of my favorite ways to follow the action. Designers post photos from backstage and people sitting front row will be snapping pictures of almost every look as it passes them by. Pick your poison. 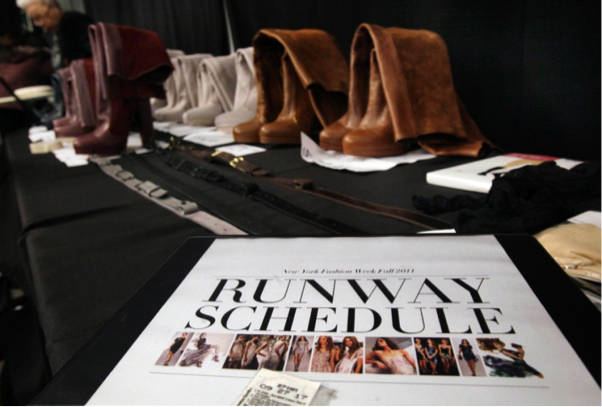 Whichever social media source you prefer there are endless amounts of #NYFW updates at your disposal. If you were late to the game this year don’t worry there will be plenty of recaps to come and there is always next year! Entry filed under: Fashion, Social Media, Uncategorized. 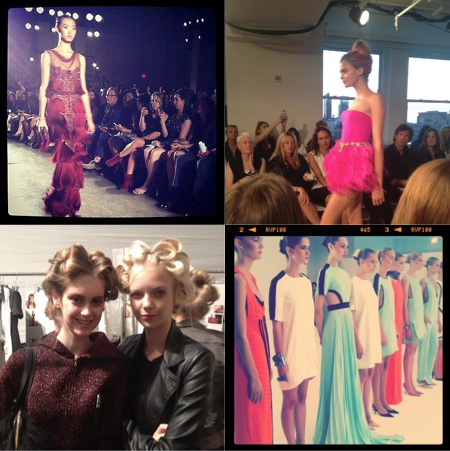 Tags: #nyfw, billy ferral agency, derek blasberg, instagram, manrepeller, new york fashi, new york fashion week, social. DFW Event Spotlight – Live Music, Food Trucks, Beer, and Dogs? Startup Spotlight: Youtoo Can Be On TV!